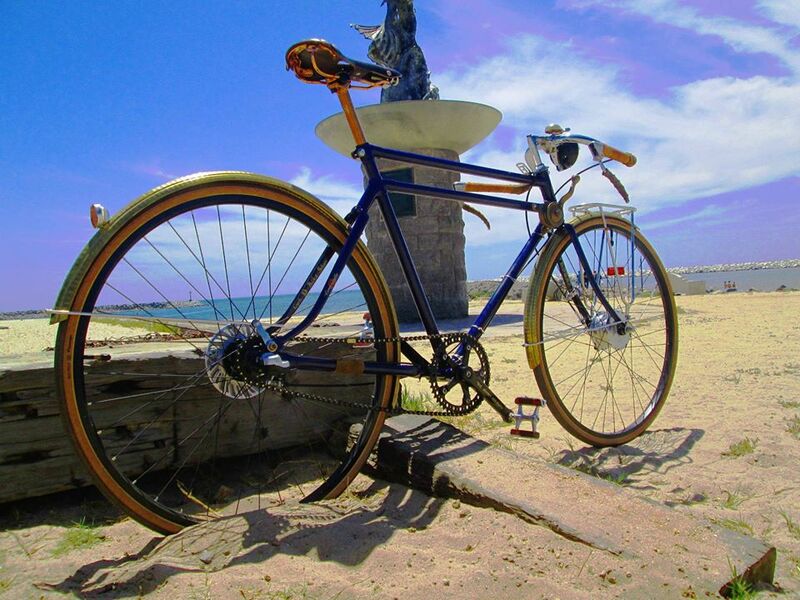 Steamy Tweed Bike Riders to Join Festival! 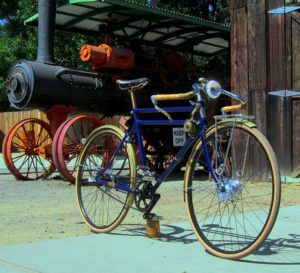 The Oxnard Steampunk Festival will include an added feature, a “Steamy Tweed Ride to SteampunkFest”. 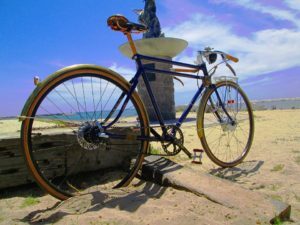 It will include a leisurely bike cruise through the older neighborhoods near Downtown Oxnard then arriving at the Steampunk Festival at Heritage Square. Dress dapper – tweed, corduroy, woolens and waistcoats are the order of the day – or go steampunk with goggles and brass, or anywhere in-between. Everyone is welcome. 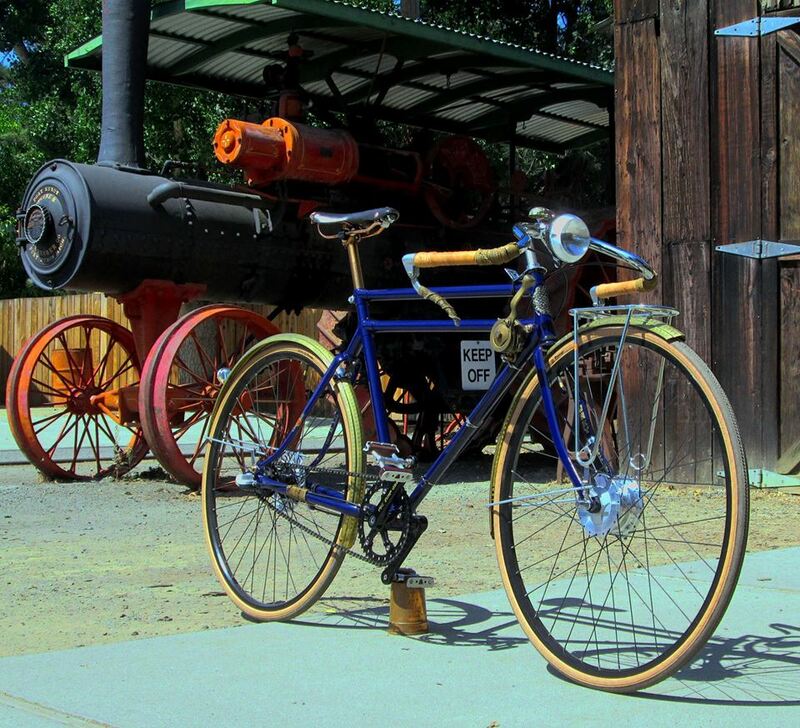 Vintage, steampunk and similar bikes will find display parking at the event.